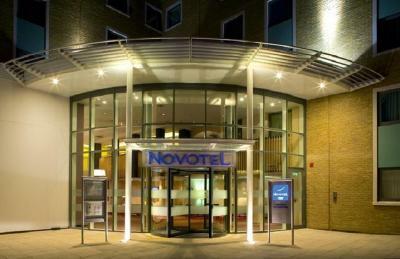 Lock in a great price for Novotel London Greenwich – rated 8.6 by recent guests! Location was great. 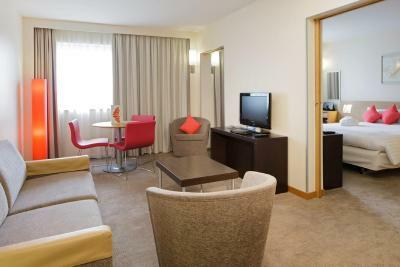 Near restaurants, near the public transport stations and with walking of the sites in Greenwich. The location is very good, easy for a discovery of London and beautiful Greenwich. 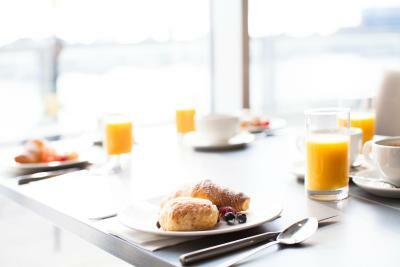 The breakfast and its area are pleasant, the breakfast buffet was good. Great location. The hotel’s entrance is right next to Greenwich overground and DLR. I was in a executive suite which was very big and the beds were extremely comfortable. Very nice location and tasty breakfast. Reception was very helpful. 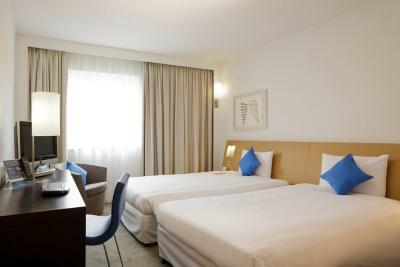 The room was really clean and the bed is comfortable, having expresso in a cold day In the convenience of room was amazing. Close enough to London Bridge so as to have central London access - far enough away to avoid the prices. Novotel London Greenwich This rating is a reflection of how the property compares to the industry standard when it comes to price, facilities and services available. It's based on a self-evaluation by the property. Use this rating to help choose your stay! 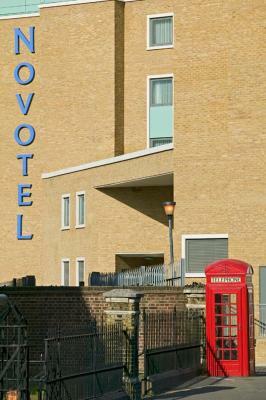 Neighboring Greenwich Train/DLR Station, the 4-star Novotel London Greenwich is just 10 minutes' drive from the O2 Arena. 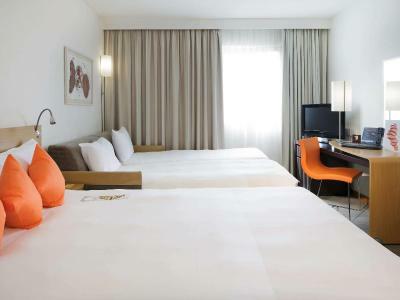 This modern hotel offers private onsite parking and features a fitness center, a stylish restaurant, and spacious bedrooms. The bright bedrooms have air cooling systems, a flat-screen TV with pay-per-view movies, a work desk, and tea and coffee making facilities. 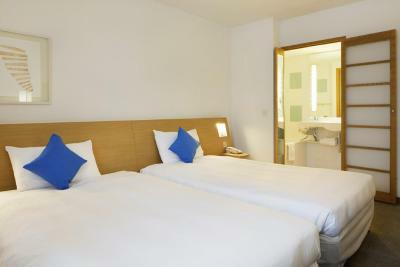 All rooms have a private bathroom with complimentary toiletries and a hairdryer. Free WiFi is accessible throughout. Featuring colorful artwork, Gourmet Bar at Novotel Greenwich serves an international menu. 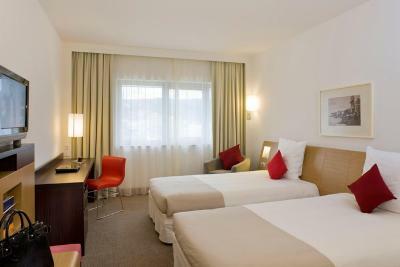 Guests can also enjoy a 24-hour room service. The vibrant Gourmet Bar offers beverages and light snacks. 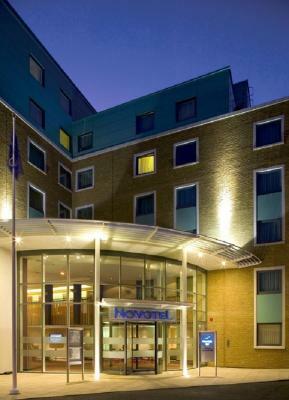 The modern leisure complex at the Novotel London Greenwich features a fully equipped fitness center, a steam room, and a relaxation area. 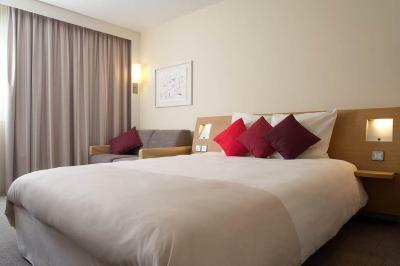 The hotel is a 10-minute walk from Greenwich Park and the Royal Observatory. Canary Wharf is a 15-minute drive away and Greenwich Pier can be reached after a 5-minute walk. 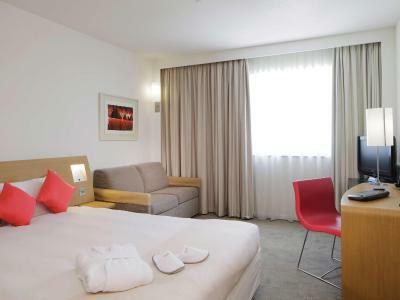 When would you like to stay at Novotel London Greenwich? With a bathtub, a shower, a work area and an LCD TV. With a bathtub, shower, a work area and an LCD TV. 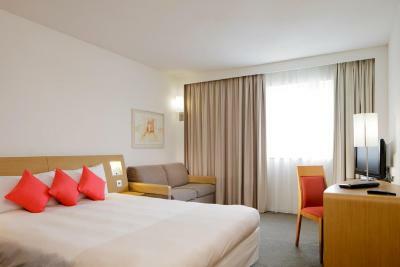 This room also has a sofa bed and can accommodate 2 adults and 2 children under the age of 16, please see Children and Extra Beds policy for details. 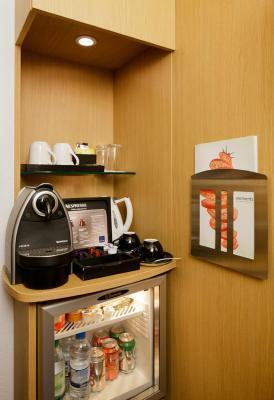 This triple room features a electric kettle, satellite TV and mini-bar. 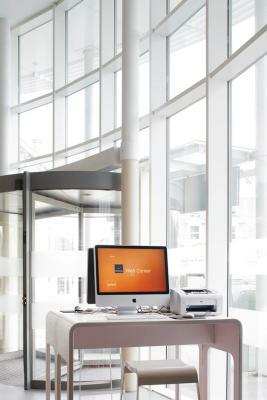 House Rules Novotel London Greenwich takes special requests – add in the next step! 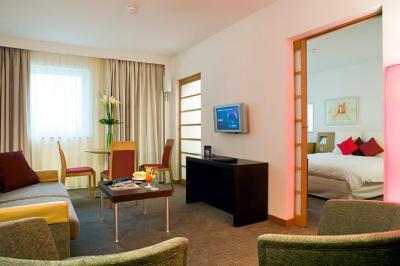 Novotel London Greenwich accepts these cards and reserves the right to temporarily hold an amount prior to arrival. Up to 2 children (under 16 years) can stay free (with breakfast) when sharing a room with adults. This includes access to video games, baby equipment and a healthy kids menu. Families also get late check-out on Sundays (until 17:00). Please be informed that the hotel will be undergoing a façade enhancement from 2 July 2018 until 21 December 2018. The carpets could do with a clean. And the coffee machine at breakfast only gave you half a cup. Our room looked over the station but it was incredibly quiet, you couldn't hear anything. Items were stolen from our room by a staff member who had entered the room without us present to leave towels and bathroom products. Management informed with further contact promised but none provided to date. Total betrayal of trust with clear failings by Accor management in the training and supervision of its staff. Stayed here numerous times without incident. Will not do so again and we are furious this has happened. Hotel cleanliness is not up to the standard. Carpet is dirty . The amount I paid to standard room does not conform to my expectation. Very disappointing stay. We had scaffolding outside our window with mesh and unfortunately builders working directly outside so no privacy. I think on check in we should have been informed of this Executive room was in this position. No coffee table provided all other rooms had this facility our family had two other rooms in this hotel and seemed better equipt. Breakfast was pretty poor run out of items very quickly. Location for all the main attractions was excellent. Excellent location. Right next to 2 Stations. NO, I don`t like it and we have changed our hotel. It`s a very old and scruffy hotel. It requires repair. AND IT DOESN`T COST THIS MONEY! NO, I don`t like it and we have changed our hotel. It`s very old and scruffy hotel. It requires repair. AND IT DOESN`T COST THIS MONEY! Sofa bed as extra bed in Executive room. No rooms with double and single beds! The dark hair ladie in the Libby was wonderful! Ideal position to reach University of Greenwich by feet. It's also right next to the train station. Friendly and helpful staff (all of them), good room, fantastic breakfast. Would surely recommend. The very friendly and highly professional staff, the location both for travel and sight seeing, and again, the helpful staff!